PROVIDENCE, RI (August 30, 2004) The eighth annual Rhode Island International Film Festival (RIIFF) is pleased to announce the winners for this year’s Screenplay Competition. Over 180 screenplays were submitted from aspiring screenwriters all over the country and abroad. The Grand Prize winner for 2004 is "Brain Brawl" by Kat Candler of Austin, Texas. The comedic screenplay follows a popular teenage girl whose world turns upside down when she transfers to an intense college preparatory school where nerds are at the top of the social heap and members of Brain Brawl, the academic decathlon team, are worshipped. The RIIFF accepts feature-length screenplays on any subject matter and in any genre. A distinguished panel of industry professionals, screenwriters, and members of the general public judge the screenplays based on their creativity, innovation, vision, originality, and use of language. The Grand Prize winner will be presented with an award at RIIFF’s Opening Night Gala in 2005. She will receive round-trip travel, accommodation at a bed and breakfast, and two-all access VIP passes to attend the Festival. She will be a guest at the Festival’s screenwriters workshop, ScriptBiz™ where select scenes from her script will be given a staged reading and is invited to attend the Festival’s Scritp-Biz Workshop, on full scholarship. In addition, the Grand Prize winner receives: development notes and a one-year database membership from Script P.I.M.P., a consulting firm founded by Sean McKittrick, producer of Donnie Darko; total script and query editing service, one-year website promotion, and placement in an e-newsletter from So You Wanna Sell A Script, Inc.; six-month website promotion of her script (including logline and synopsis) and logline magazine placement from InkTip.com; a one-year subscription to scr(i)pt magazine; and a copy of Final Draft version 6 software. The Grand Prize winner for 2003, Lance Hammer’s The Imperfect Cell, centered on the extraordinary relationship between a young, charismatic composer and a lonely, aging waiter. 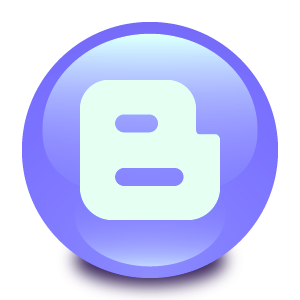 It is currently in production. This year’s Screenplay Competition also awarded six other prizes to screenplays that exemplified high-quality, powerful storytelling. The winners are as follows. 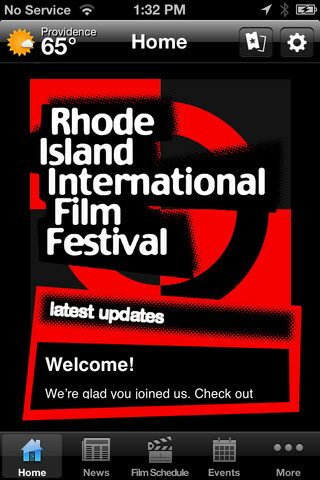 The Rhode Island International Film Festival (RIIFF) is dedicated to the creation of opportunities for artistic interaction and exchange among independent filmmakers, directors, producers, distributors, backers, and the film-going community. Now heading into its ninth year, the Festival is produced by the Flickers Arts Collaborative, an organization with 24 years of experience presenting major artistic events as well as independent and foreign films to the public. For more information, contact the Festival at PO Box 162, Newport, RI 02840 or call 401/861-4445.